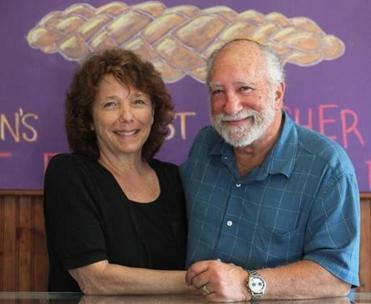 “For five years, all I’ve wanted is [to make] artisan bread,” says Karen Blacker, who owns Blacker’s Bakeshop in Newton Centre and the new Blacker’s Bread Basket in Newton’s Nonantum neighborhood with her husband, Richard. “Now I can do it.” Though the philosophy at both locations is the same — no dairy or nuts, everything kosher-pareve — the emphasis at the Bread Basket is a little less challah, a little more pane rustico. The couple leased more kitchen space in September because they had outgrown the work area in their original bakery. The Nonantum building, which had housed several bakeries over the years, is about three times the size of the other location. More space and better equipment means more, and different kinds of, bread. From the time they moved in, “Everybody talked about the front being a bakery,” Karen Blacker says. In mid-June, they turned it into one. 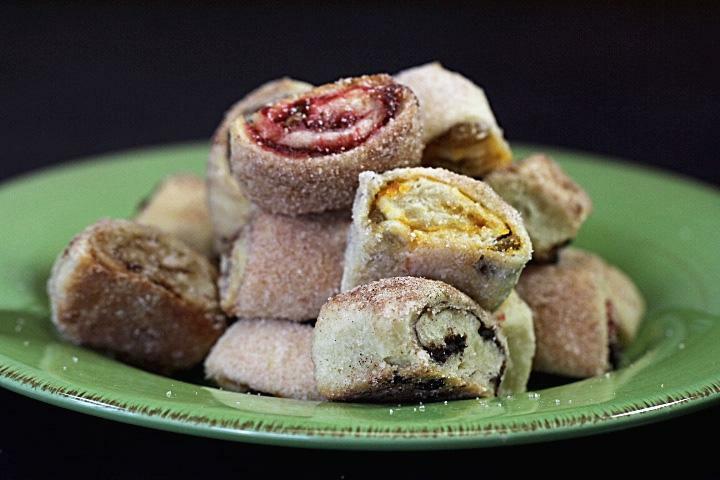 The new retail space offers focaccia, Italian loaves, whole-wheat crackers, breadsticks, six-grain and French country loaves, rugelach, chocolate chip cookies, and an old-time pastry sprinkled with cinnamon-sugar called frozen dough, which, despite its name, is already baked and ready to pop in your mouth. Blacker’s Bread Basket, 140R Adams St., Newton, 617-969-1695.